John Higgins reached the semi-finals of the Dafabet Masters for the first time since 2012 with a 6-1 victory over Ryan Day. The Wizard of Wishaw has experienced highs and lows at this tournament over the past 24 years, winning it twice but also suffering 12 first round exits. He has looked sharp so far this week at Alexandra Palace and now faces Mark Allen on Saturday evening for a place in the final. Victory would put Higgins into the final for the first time since 2006, when he beat Ronnie O’Sullivan 10-9. Higgins has met Allen three times at the Masters and lost all three, though he’ll prefer to remember their 2009 World Championship semi-final clash which he won 17-13. World number five Higgins won the opening frame tonight then Welshman Day levelled with a break of 83. 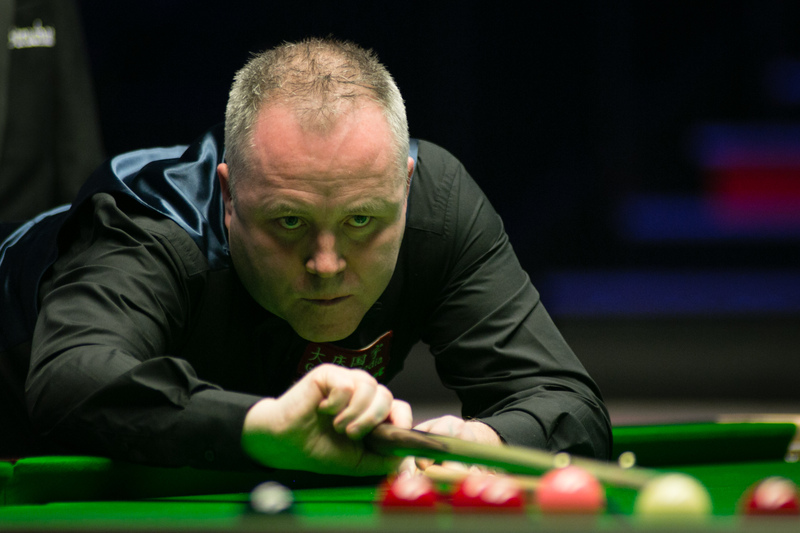 From that point 42-year-old Higgins dominated, taking five frames in a row with runs of 61, 63, 65, 113 and 80. “I played pretty solid tonight,” said Higgins, who won his 29th ranking title at the Indian Open earlier this season. “Ryan will be disappointed with the way he played. I wondered if he had put a new tip on because he seemed to be struggling with side. I just said to myself to try to keep things tight and not take anything crazy, and to make him try to force the game. To win 6-1 is a brilliant result for me. 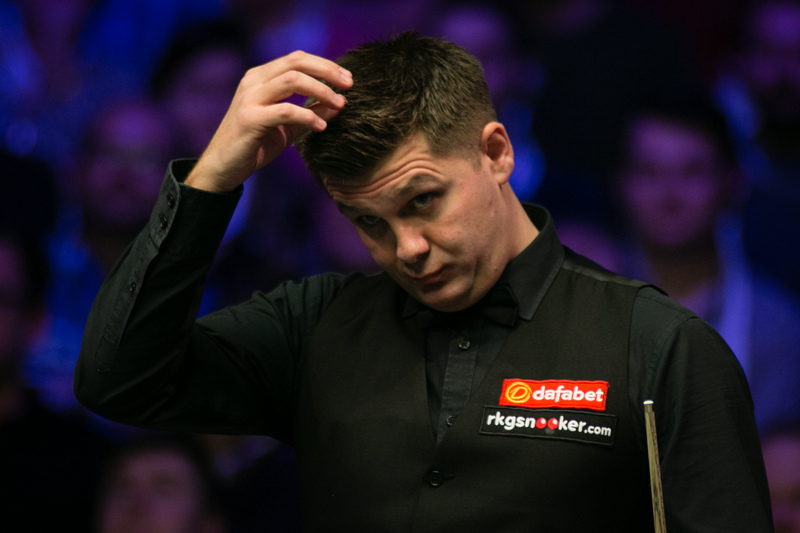 “Mark Allen and I have always had really good games here and he has come out on top. I’m sure tomorrow will be a packed house, Mark will raise his game and I’ll have to raise mine. It should be a great game. I have every respect for him and rate him highly. Over the years he has had to contend with the likes of Selby, Robertson, Ding and Trump, never mind Ronnie and myself. So it’s difficult, but he’ll fancy it now he has beaten the favourite in O’Sullivan. He won’t fear anyone else.